The holiday and short stay accommodation specialists. It all started in 2006 when Brent Pilkington recognised the need for a specialist holiday rental service on the Central Coast. With 13 years’ experience in the hospitality industry including the ownership and management of hotels and motels both locally and internationally, Accom Holidays started with a portfolio of just 6 property listings and 3 staff. Fast forward to today and Accom Holidays has grown rapidly, now managing over 400 quality holiday houses and apartments, high-end permanent rental properties and a lifestyle property sales division. We have 3 offices on the NSW Central Coast, located in the beautiful beachside areas of Terrigal, Avoca Beach and Ettalong. With our team of highly trained staff, we continue to develop new and exciting consumer marketing and unique quality management processes in order to meet the demands of this increasingly specialised and ever-growing industry. Accom Holidays is a proud member of Holiday Rental Solutions Central Coast, an organisation which ensures industry compliance. At present, Accom Holidays is one of two short term rental agencies (STRA) on the Central Coast to achieve this accreditation. Experience the difference and “Find your Perfect Escape”! We look forward to welcoming you to the Central Coast. Brent Pilkington has called the Central Coast home since the age of 3. Having travelled extensively to over 50 countries, Brent firmly believes Terrigal and its surrounds are some of the most beautiful places in the world. Brent is friendly, easy-going and always happy to chat about real estate and the property market. At age 21 Brent owned Terrigal Beach House, a hostel and apartment complex. After selling the land to a developer, Brent moved on to purchase other investments, including Tiarri Terrigal boutique motel in 2008. Accom Holidays launched in 2006, offering premium holiday rental properties. 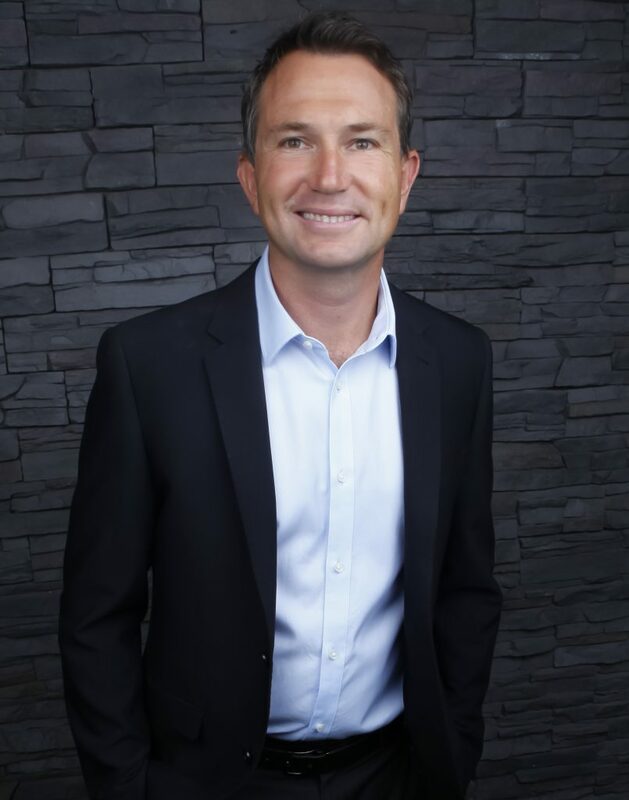 Today Brent is the director of the Accom Group, specialising in sales, holiday rentals and fully furnished premium rentals with offices in Terrigal, Ettalong and Avoca Beach. 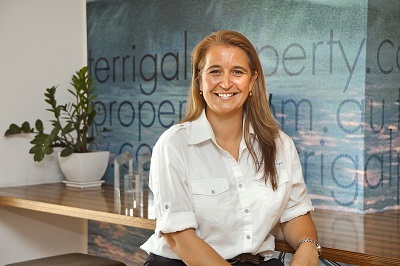 With more than 25 years experience in the Holiday rental industry, Bridget Sheary certainly has the knowledge and ability to successfully manage our large portfolio of holiday properties. Nothing is impossible for this excellent problem solver. Over the years working at Accom Property, Bridget has successfully built strong and sustainable relationships with our landlords. She is loyal and determined, and she works tirelessly to secure the best possible outcome for landlords. 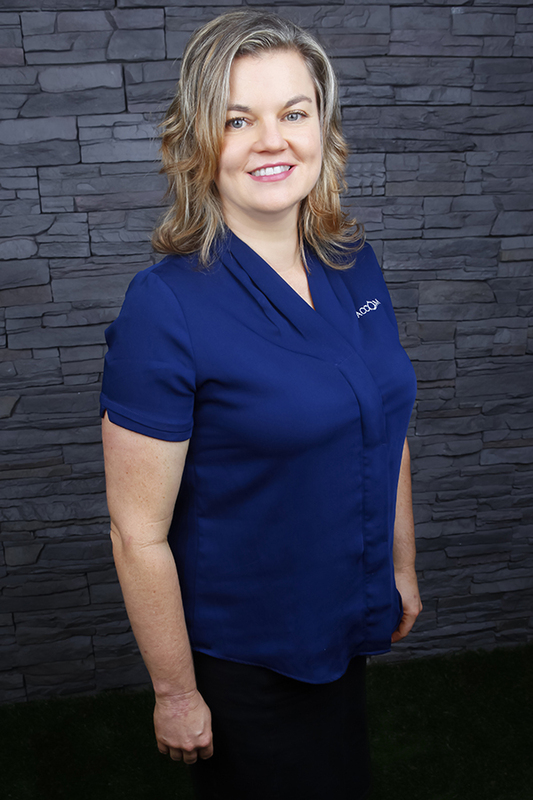 With her excellent customer service skills, she creates opportunities and help deliver beautiful memories for families and group of friends choosing to stay and experience the service at Accom Property. Bubbly and personable by nature, Aimee has built a reputation for delivering prompt, efficient and friendly service. Aimee has an uncanny ability to understand and communicate with people. This means she’s able to build meaningful relationships with landlords and tenants, address issues before they become problems, and ensure there are always open lines of communication. Displaying a refreshing ‘can-do’ attitude and excellent problem-solving skills, Aimee is customer serviced focused and will ensure the very best outcome for you and your property. Due to the executive nature of the properties we manage, the vast majority of our tenants are professionals and executives who choose to live by the beach and enjoy the lifestyle our beautiful Coast offers. At Accom Property we are also able to offer many of our clients the benefits of holiday rental income during the peak season and executive permanent rental in the off season, ensuring maximum rental returns. Having carefully managed our Clients’ properties for many years, we have developed a reputation of professionalism and trust that delivers the comfort and confidence you need as an investor. We understand your property is one of your biggest investments. Contact us today if you would like to know more about our proven management strategies.